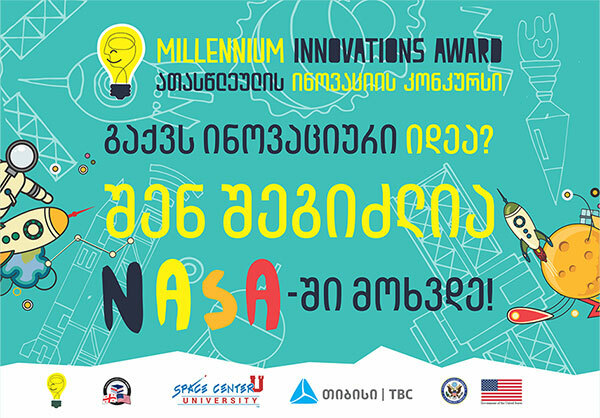 Cyber Sunday School team passed to the next stage of Millennium Innovations Award. The project name is “Cyber Ethical Robot”. The instructor is David Nozadze, Mentor Maksim Iavich. The students represent European school.